Abby will be 14 years old on 12-14-2011. 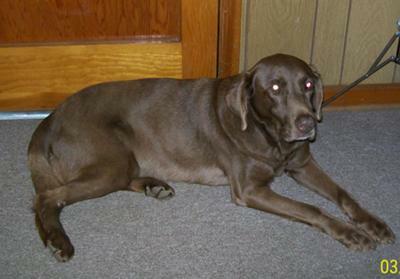 Our beloved Abby passed away on May 20, 2011. We love and miss you so much Abby.